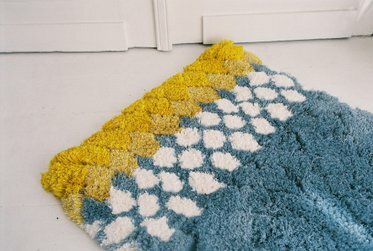 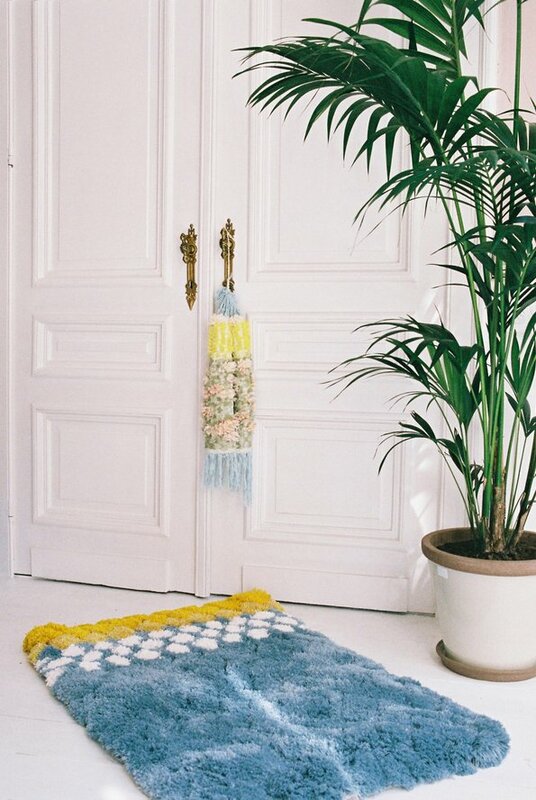 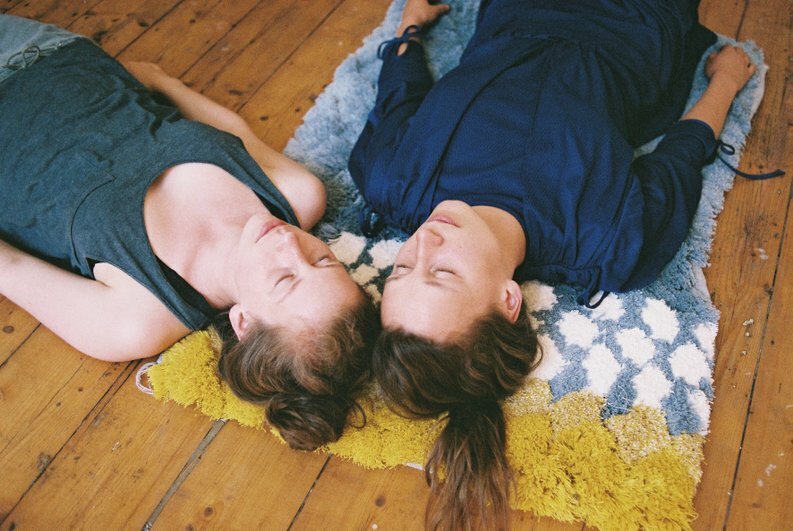 The blossom rugs are part of Hermine’s graduation project. 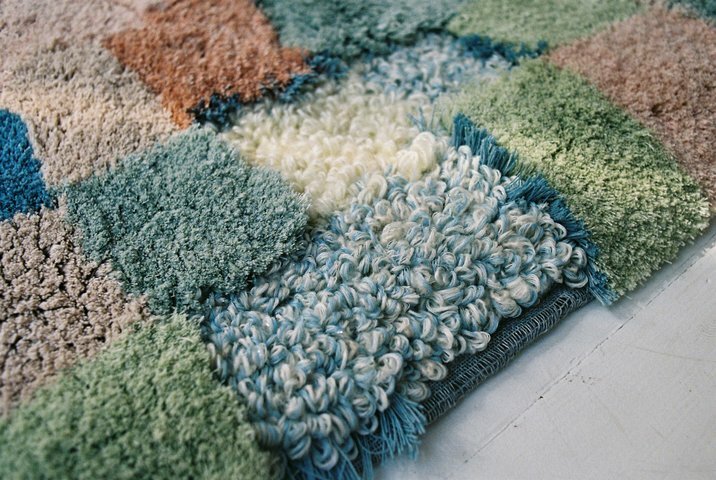 This tufted piece is the result of the research about the combination of artisanal and industrial rug-making methods. 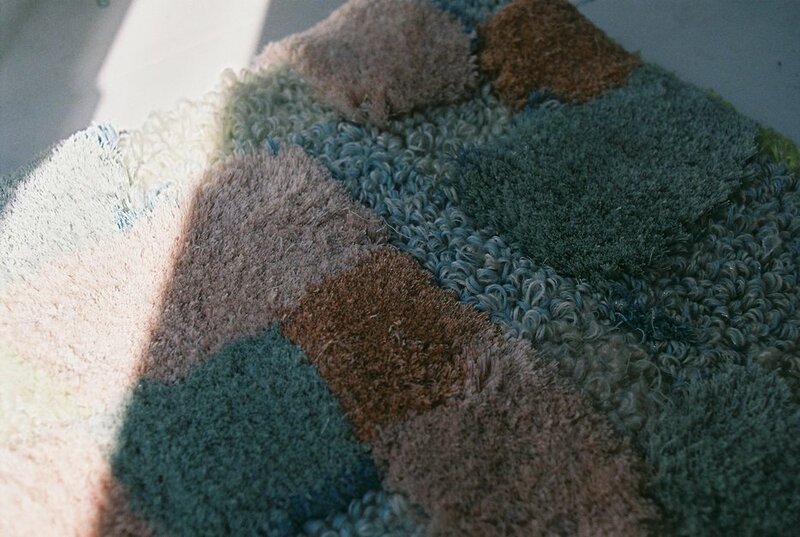 The rugs are partly made by machines, partly by hand. 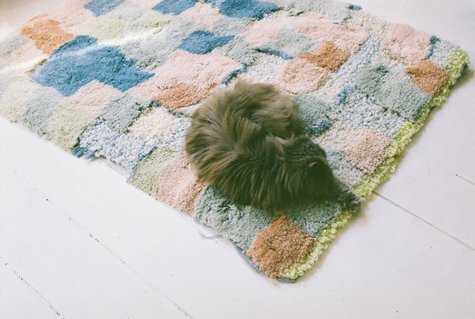 Every rug is 100% unique.